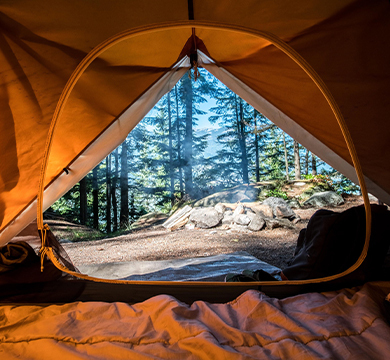 At Hawkshead, we’re passionate about the outdoors and giving you the freedom to enjoy it. 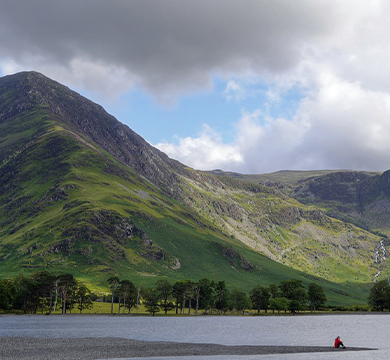 Whatever hiking gear you’re after, from jackets to trousers and everything underneath, you’ll be sure to find it at Hawkshead. 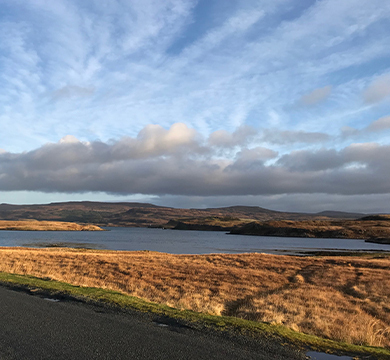 As one of the UK’s leading outdoor clothing stores, our collection is designed to keep you and your family comfortable on your next adventure. 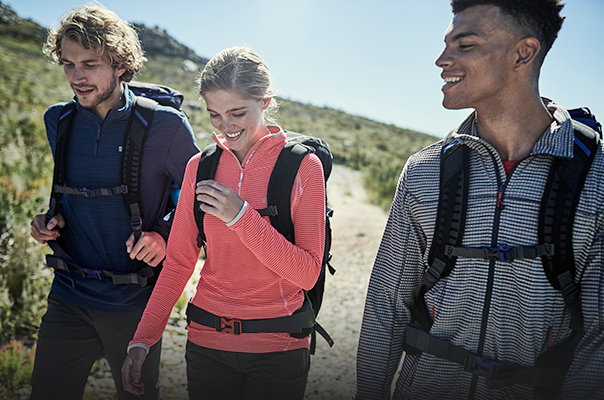 In our collection, you’ll find hiking gear and other outdoor wear for men, women and kids – designed to protect and keep you warm throughout the year. Browse our tops, jackets, boots, trousers and more. Hawkshead stock outdoor wear from leading outdoor clothing brands such as Craghoppers, Regatta and Dare 2b. 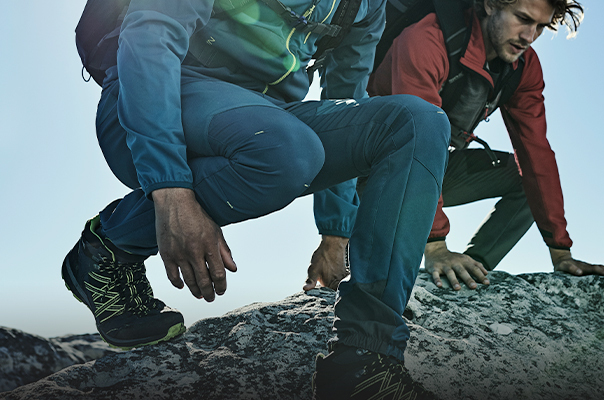 Our hiking gear is made with the latest technologies, offering greater protection than ever. 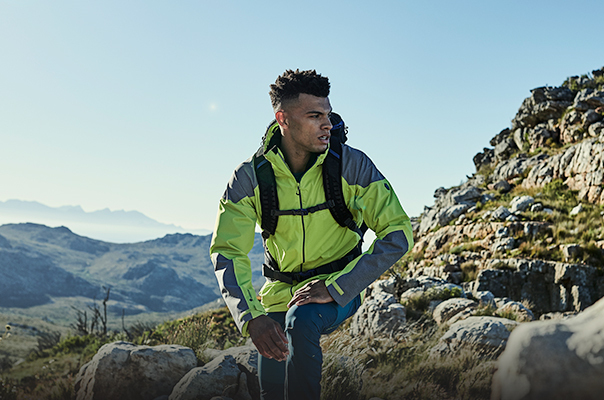 Our outdoor gear doesn’t just look the part – it’s designed to keep you safe on your adventures too. Find all the hiking accessories and equipment you need at Hawkshead. 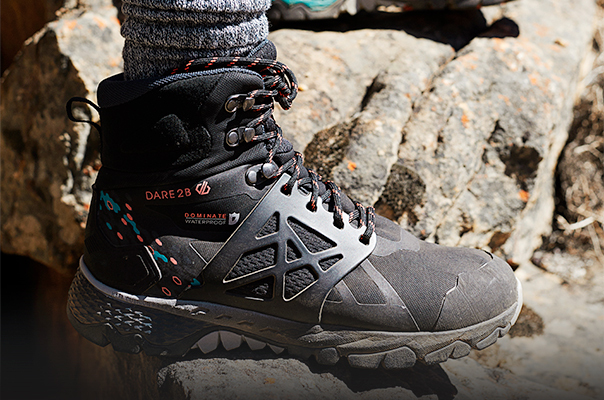 From rucksacks to walking poles, all of our hiking gear is designed with your comfort in mind. Shop our range and add to your outdoor clothing collection today.